Bwahahahahahaha. Yep this sounds right. Thanks for being such a loyal participant in Awww Mondays. Heeheehee! 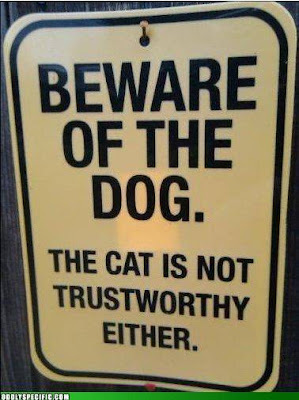 Beware here of the cats, the dogs will just lick you to death.